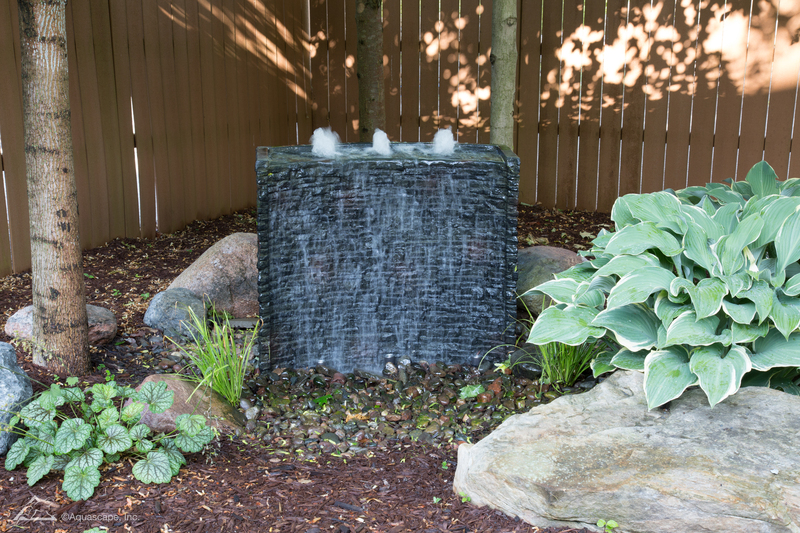 Add beauty and elegance to your water feature or living space by bringing it to life at night. 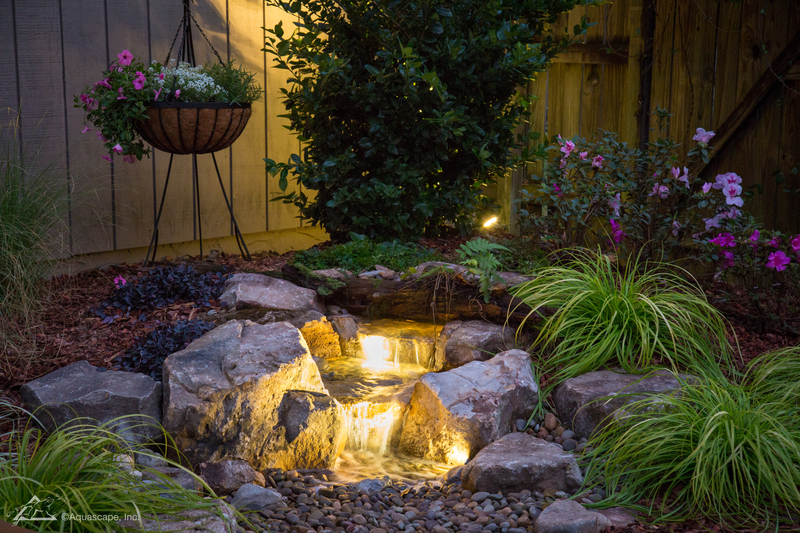 At Ponds By BEE we provide low voltage LED lighting, professionally designed and installed. Imagine the difference you would feel walking around the unknown that darkness creates in your own backyard, compared to a beautifully illuminated landscape. 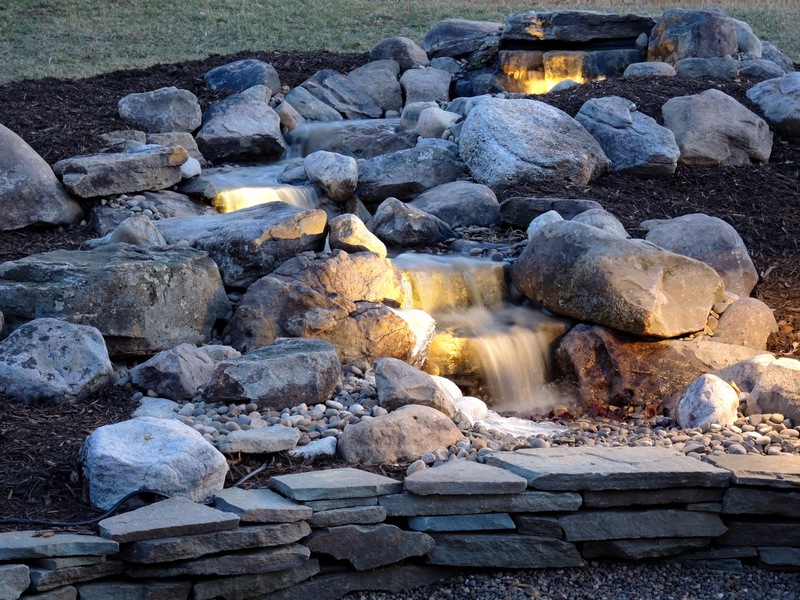 Multiple elements must be considered in outdoor lighting; functionality, security and beauty and our Team will Blend all of these components into 1 fine art. 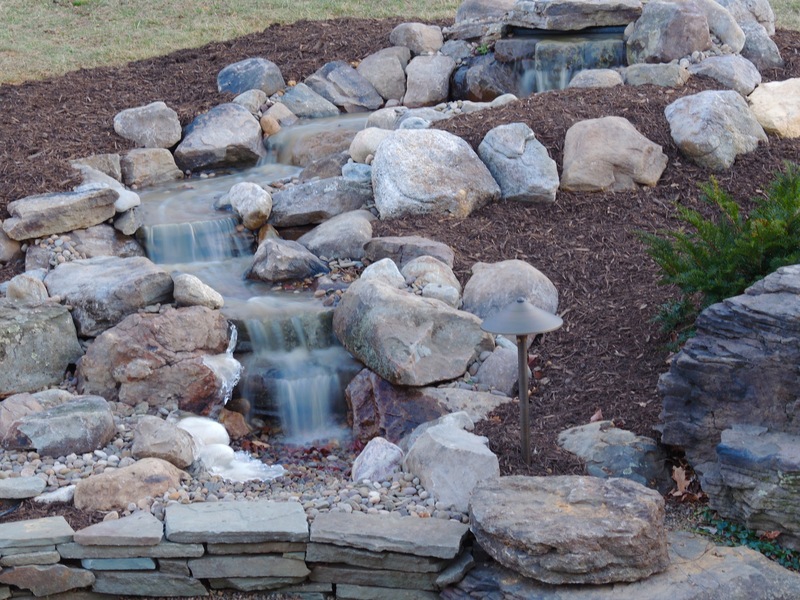 Aquascape Garden and Pond LED Spotlights combine simplicity with style all while adding a new dimension to ponds, waterfalls, fountains, gardens and more. These lighting fixtures are extremely energy efficient and it’s metal housing is coated in a protective durable finish that holds up against all weather conditions. 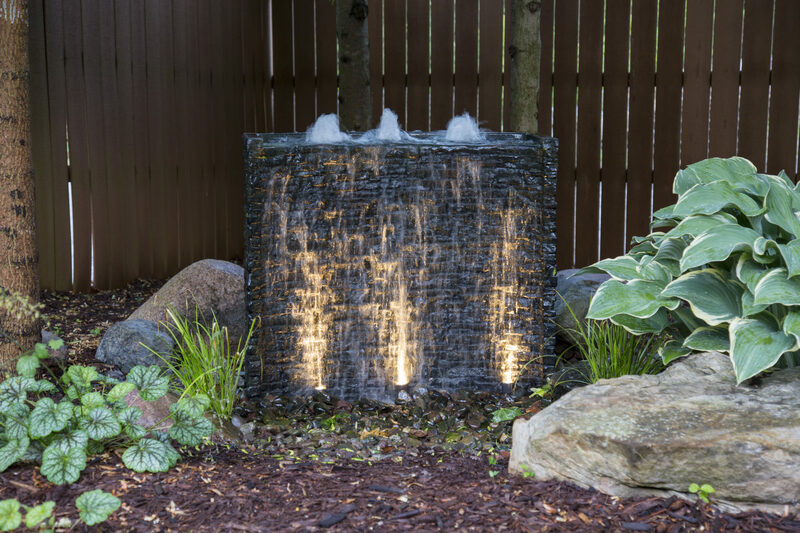 These lights are permanently sealed in water tight casings that can be fully submersed in water. These low voltage lights provide natural looking white light with a 40,000-hour bulb life span that ensures years of delight. 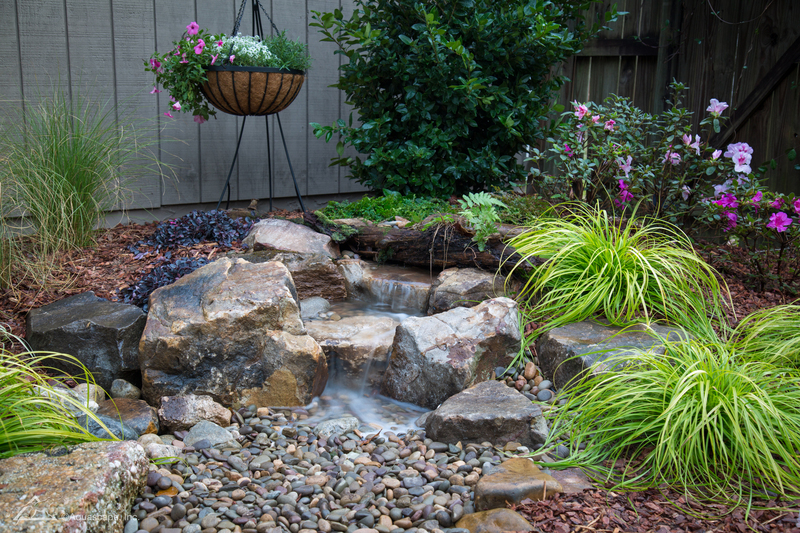 Send us pictures of your space or your current Water Feature and our team of experts will get right back to you.